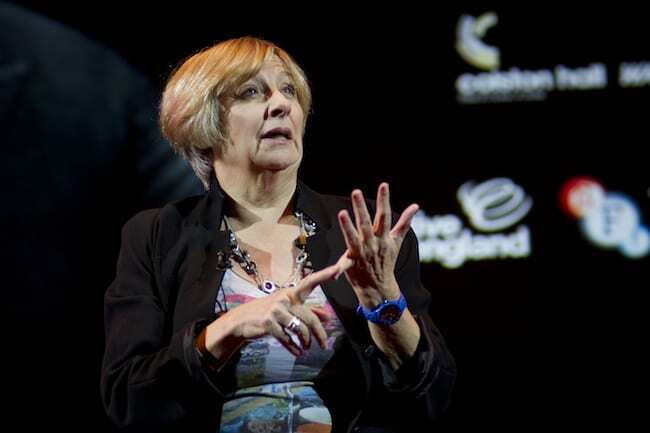 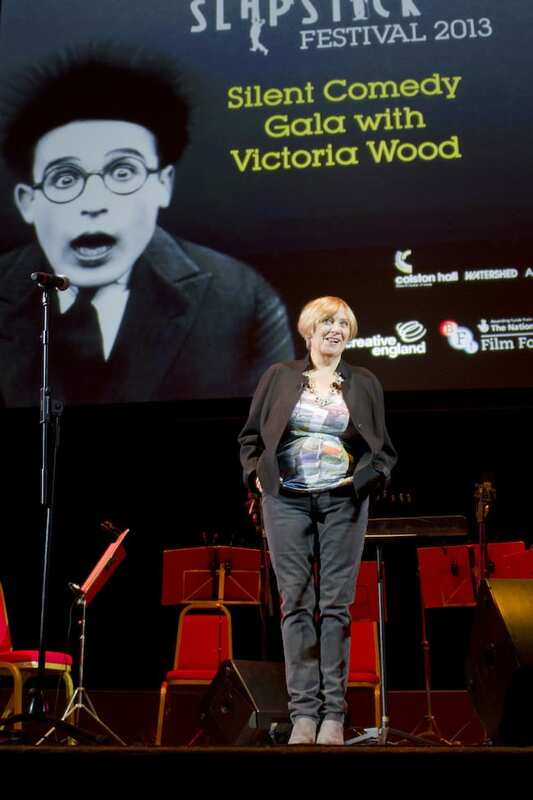 In Photos: When Victoria Wood Hosted The 2013 Slapstick Festival Gala - Slapstick | Bristol's Silent Comedy Festival. 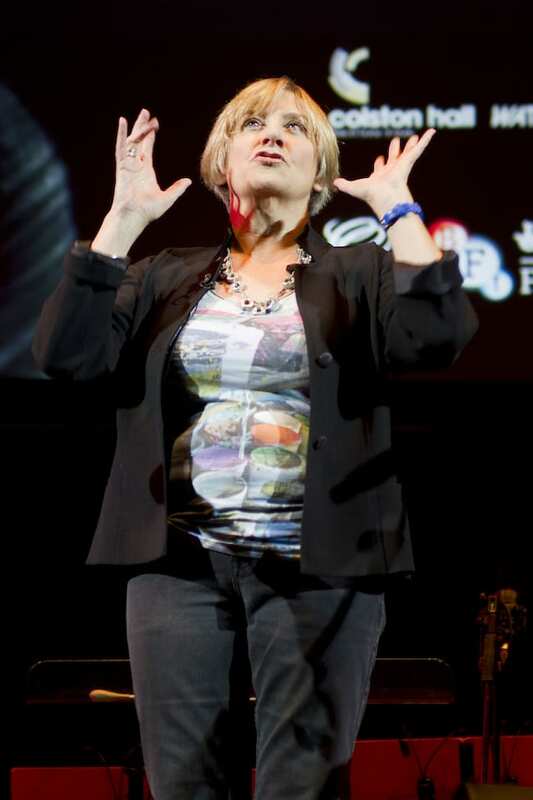 Back in 2012 we were thrilled and excited when the one and only Victoria Wood agreed to host our 2013 gala. 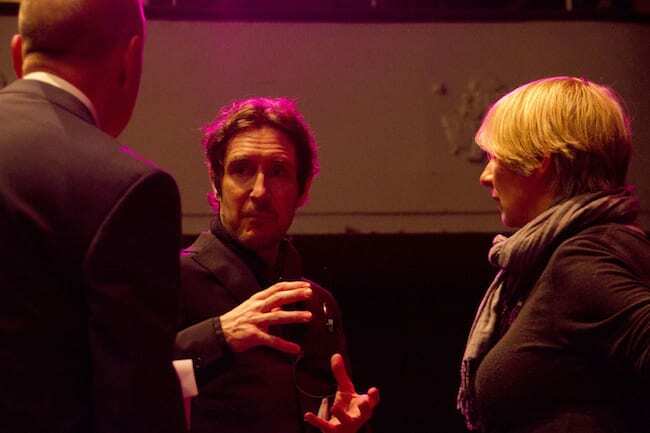 As expected she hit the ball out of the park, taking on the roll with aplomb, insight, laughs galore and, of course, professionalim. 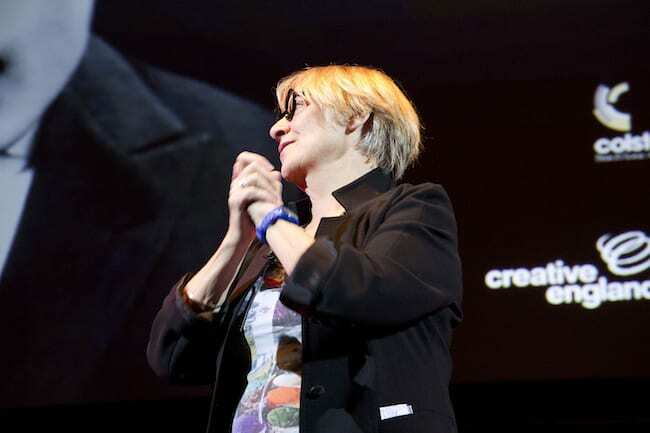 Below are a selection of photos from that evening which we publish in lieu of the news of her passing earlier this week.